Automated diagnostics and repair of cells, subunits and units of the radio-electronic equipment of the BUK-М1 SAM system set in stationary conditions. - at military units (measurement technology base, regulation and repair groups). 4. Results’ receipt regarding faulty elements or a group of elements. 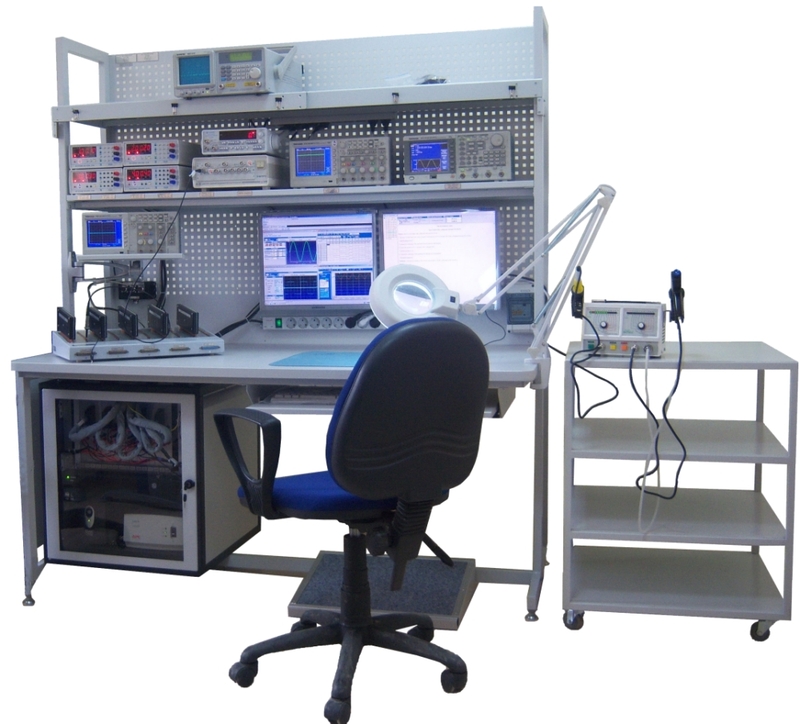 - the superset of software programmable devices is provided, which covers all possible operations under diagnostics and repair of the BUK-М1 SAM system radio-electronic equipment. Technical specifications are given for the basic configuration. The structure may include microwave (SHF) equipment.